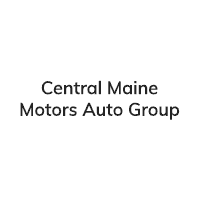 $900 below NADA Retail!, EPA 25 MPG Hwy/17 MPG City! 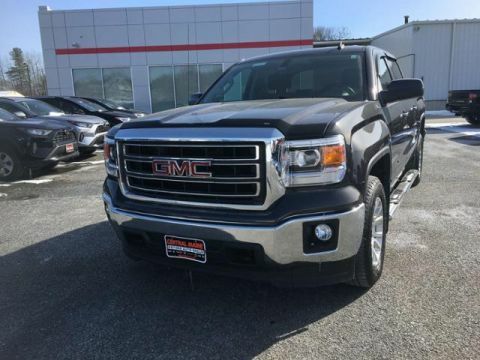 Third Row Seat, Heated Seats, Quad Bucket Seats, All Wheel Drive, Power Liftgate, Premium Sound System, Back-Up Camera, Rear Air, TRANSMISSION, 6-SPEED AUTOMATIC, Hitch AND MORE! 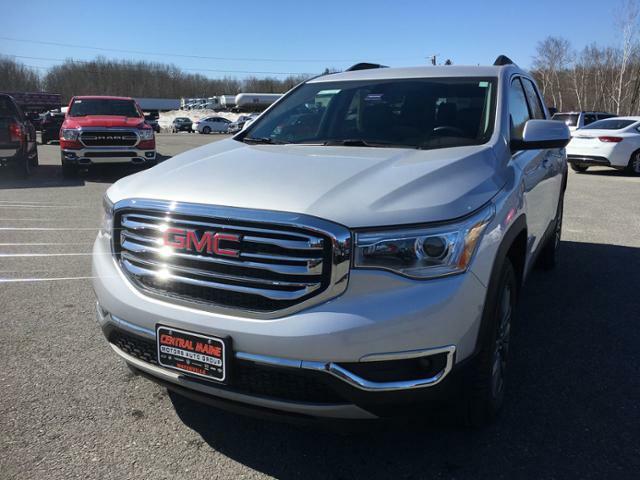 Third Row Seat, All Wheel Drive, Quad Bucket Seats, Power Liftgate, Rear Air, Heated Driver Seat, Back-Up Camera, Premium Sound System, Onboard Communications System, Aluminum Wheels, Remote Engine Start, Dual Zone A/C, Cross-Traffic Alert, WiFi Hotspot, Blind Spot Monitor. Remote Trunk Release, Privacy Glass, Keyless Entry, Child Safety Locks, Steering Wheel Controls. TRAILERING PACKAGE INCLUDES FACTORY-INSTALLED HITCH 4000 lb. 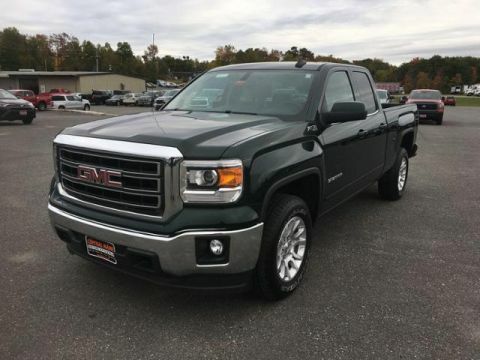 towing, 7-pin wiring harness, Class III hitch, (V08) heavy-duty cooling system and Active Tow, AUDIO SYSTEM, 8 DIAGONAL COLOR TOUCH SCREEN WITH GMC INFOTAINMENT SYSTEM, AM/FM/SIRIUSXM USB ports, auxiliary jack, Bluetooth streaming audio for music and most phones, advanced phone integration featuring Apple CarPlay, Android Auto and voice-activated technology for radio and phone (STD), TRANSMISSION, 6-SPEED AUTOMATIC (STD), ENGINE, 3.6L V6, SIDI, DOHC with Variable Valve Timing (VVT) (310 hp [231.1 kW] @ 6600 rpm, 271 lb-ft of torque @ 5000 rpm [365.9 N-m]) (STD). 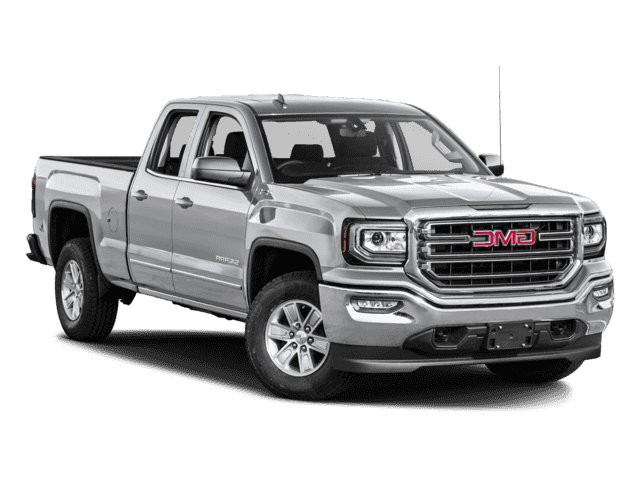 GMC SLT with QUICKSILVER METALLIC exterior and JET BLACK interior features a V6 Cylinder Engine with 310 HP at 6600 RPM*. The Acadia has a well-tuned braking system that drivers of all types will find accommodating. An easy-to-modulate pedal and plenty of stopping power. Our testing showed that, even after multiple aggressive stops, there was no loss of stopping power. -Edmunds.com. Great Gas Mileage: 25 MPG Hwy. This Acadia is priced $900 below NADA Retail.